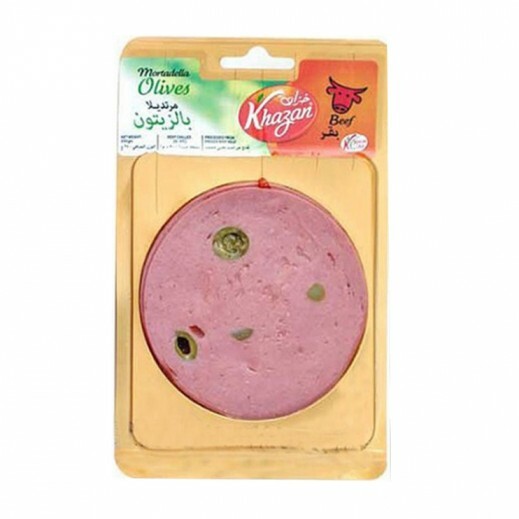 ♦ Delicious beef mortadella for olive lovers. Stuffed with evenly spread green olives. Perfect for preparing savory mortadella sandwiches. Available in resalable packaging.